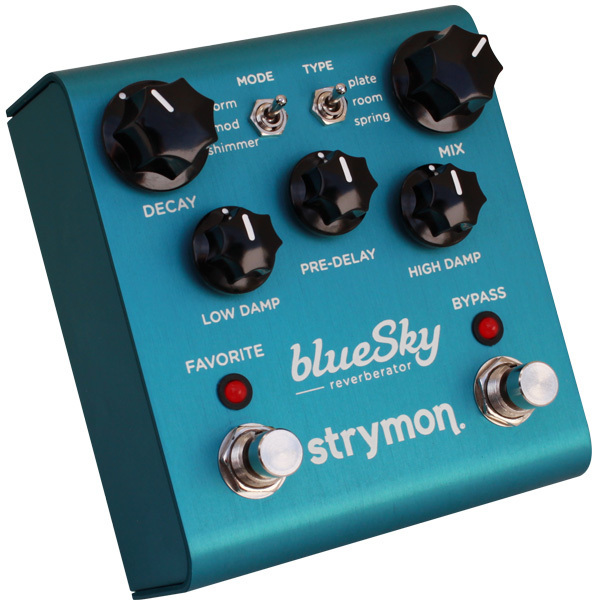 blueSky, Reverb for Guitar from Strymon. Works great comes in original box with power supply, rubber stubbies, user guide, and a sticker wooooo! Like new! Mint condition. 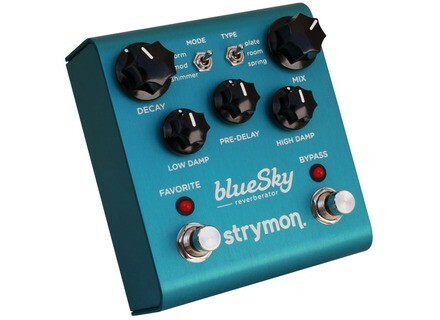 Sounds amazing! Comes with box and charger!